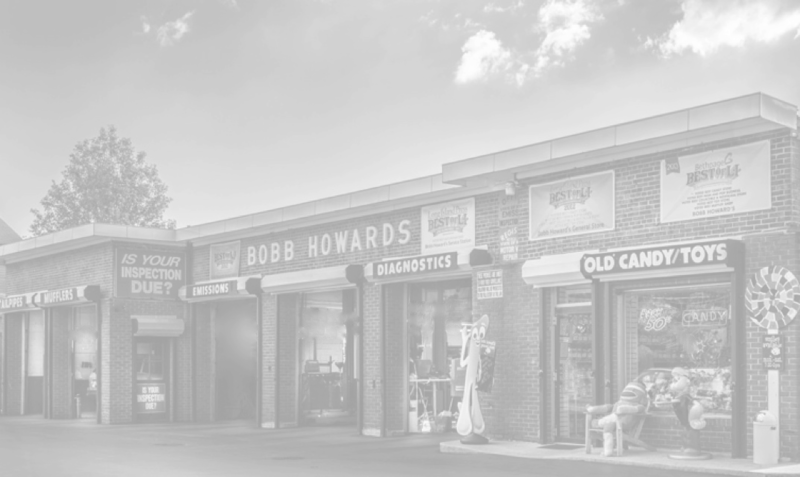 Some of our coworkers have been with Bobb Howard's for over 25 years!!! In today's world, where people constantly change jobs due to lack of loyalty on both the employer's and employee's part, we take pride in treating those that work with us like we would want to be treated. We make a point of thanking each person for their help every night as they are leaving to go home. We realize that they have "a life" outside of Bobb Howard's and strive to make sure they get to attend family functions (both large and small) as much as possible. We never want anyone to feel as if they are being taken for granted. We hate being called "bosses" - we are all equal here - we just happen to sign the paychecks... We all work together and do our best to help each other make it fun to come to work everyday! We are truly "family" here. Our techs are constantly attending classes to keep up with the rapidly changing technology in the automotive world, and we have the latest diagnostic computer programs.